Universities, colleges and schools need to accommodate a variety of academic and extra-curricular functions, as well as community activities. But it’s entirely impractical and prohibitively expensive to build a separate venue for each purpose. So, academic facilities are left with a common challenge: How to maximize the usability of on-campus space to serve multiple functions. 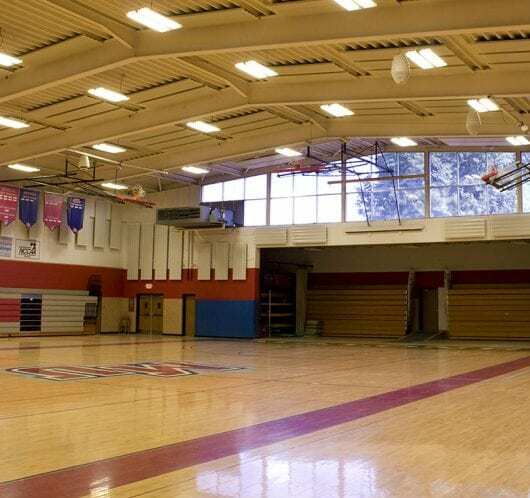 When the space in question is a gymnasium, it adds extra layers of difficulty. This is the challenge that Canton, Ohio’s Malone University faced, and one that Eckel Industries EFPs solved.